Research consistently shows a positive correlation between self-compassion and positive mental wellbeing. 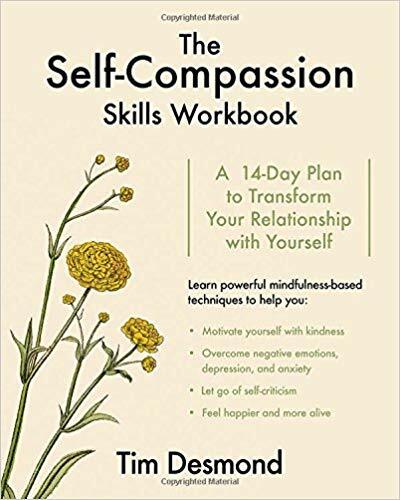 Developing self-compassion skills is a life-changing endeavour for many people. Consider how much time you spend focusing on your perceived flaws and weaknesses. How often do you see yourself in the best possible light? It's incredibly common for us to build a nasty inner critic which gives us a distorted, overly negative perception of ourselves. 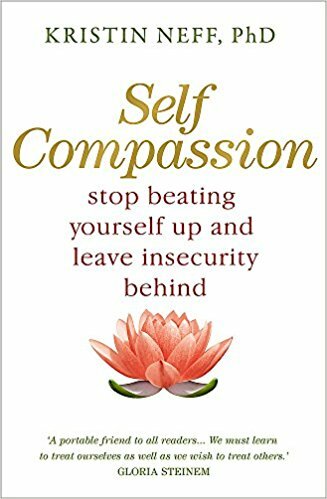 Low levels of self-compassion may reflect selective recall of our childhood or other past experiences such as a criticising parent or caregiver, bullies, or an emotionally abusive ex-partner. “Because self-critics often come from unsupportive family backgrounds, they tend not to trust others and assume that those they care about will eventually try to hurt them. This creates a steady state of fear that causes problems in interpersonal interactions. For instance, research shows that highly self-critical people tend to be dissatisfied in their romantic relationships because they assume their partners are judging them as harshly as they judge themselves. 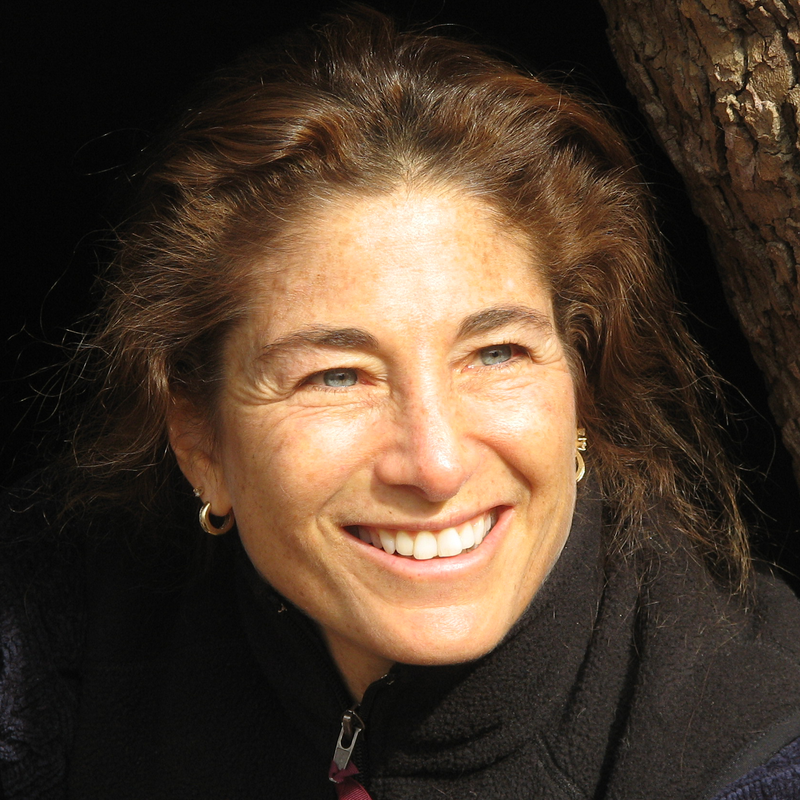 Cultivating self-compassion skills involves radically altering the way we relate to ourselves. 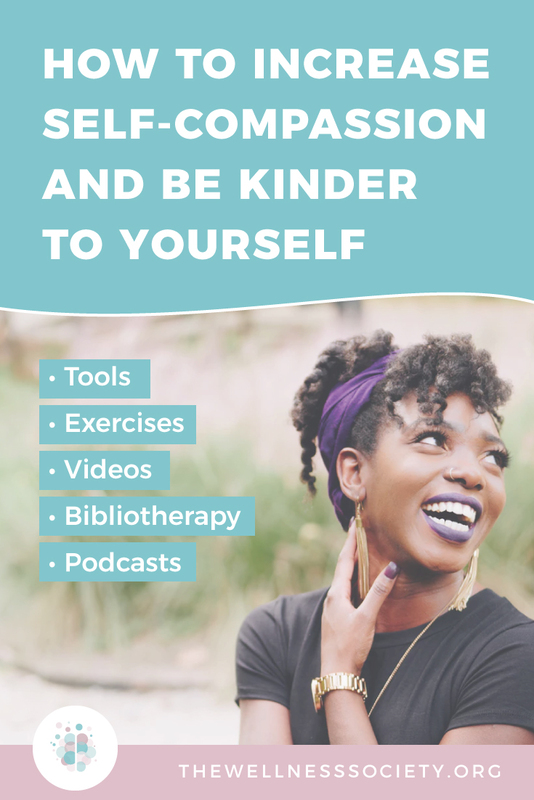 For those of us who have a history of being bullied or experiencing emotional neglect, building self-compassion can be challenging, but absolutely life-changing. Training our mind to notice our inner critic and choose a kinder response is key to cultivating our self-compassion skills. For this reason, cultivating self-compassion skills goes hand in hand with developing mindfulness skills. It’s important to remember that self-compassion is a skill. 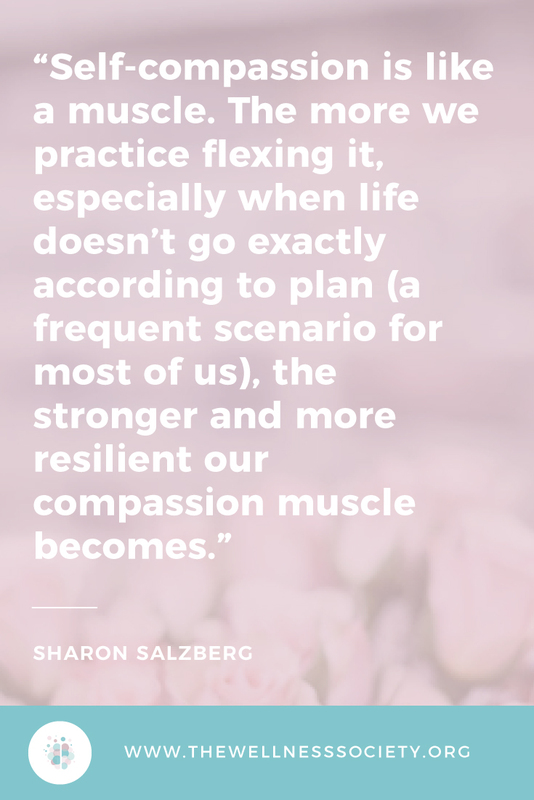 In the same way that we can’t expect to learn how to play the piano overnight, we can’t expect to have strong self-compassion skills overnight. The more you practise being kinder to yourself, the easier and more natural those thinking habits will become. A simple technique to start cultivating your self-compassion skills is The Friend Response Technique. 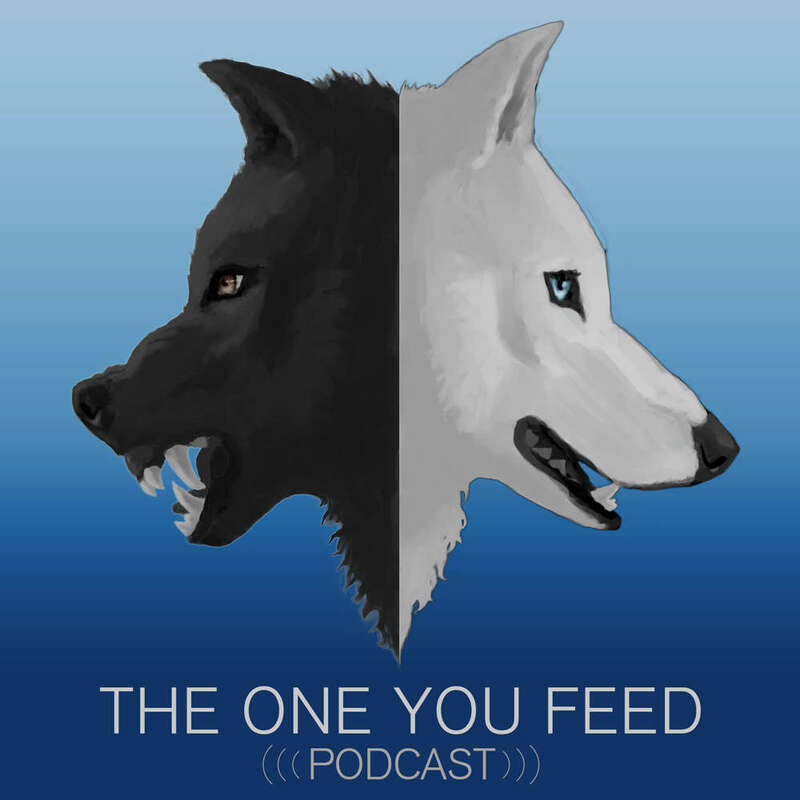 When you notice your inner critic, reflect on what a friend would say to you in this situation and respond with a kinder and more balanced thought. As you practice this and your self-compassion skills develop, your inner voice will adopt a warmer, more supportive tone. Self-compassion is a powerful inner resource. More than a thousand research studies show the benefits of being a supportive friend to yourself, especially in times of need. 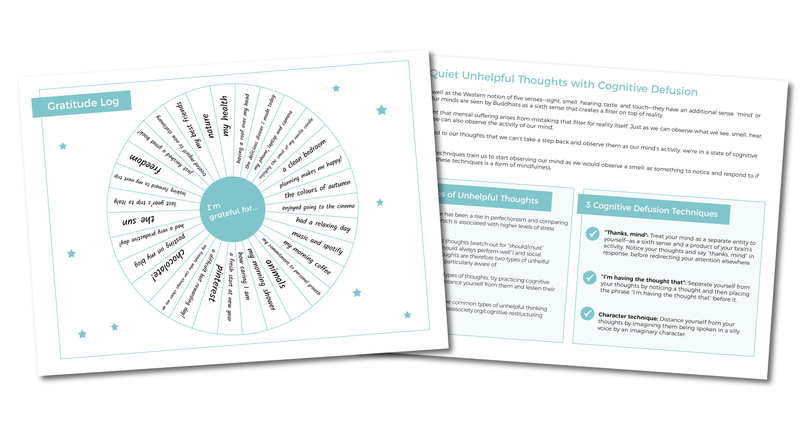 This science-based workbook offers a step-by-step approach to breaking free of harsh self-judgments and impossible standards in order to cultivate emotional well-being. 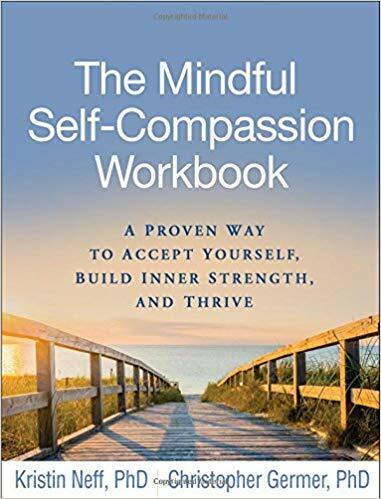 In a convenient large-size format, this is the first self-help resource based on the authors' groundbreaking 8-week Mindful Self-Compassion program, which has helped tens of thousands of people around the globe. 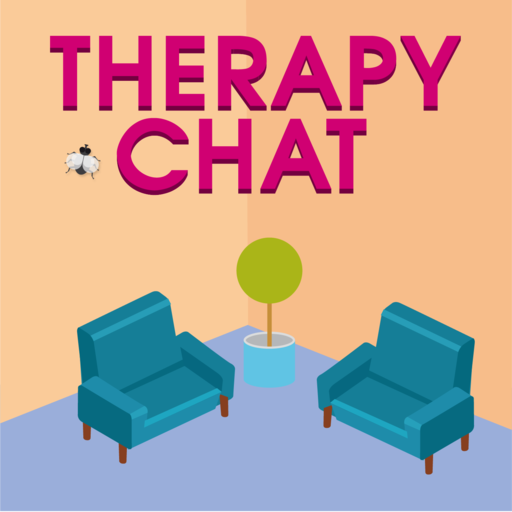 Every chapter includes guided meditations (with audio downloads); informal practices to do anytime, anywhere; exercises; vivid examples of people using the techniques to address different types of challenges (relationship stress, weight and body image issues, health concerns, anxiety, and more); and empathic reflection questions. Working through the book, readers build essential skills for personal growth based on self-care - not self-criticism. Do you struggle with stress or negativity? 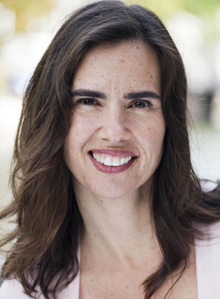 Learn how self-compassion can help you find greater health, peace, emotional stability and joy. 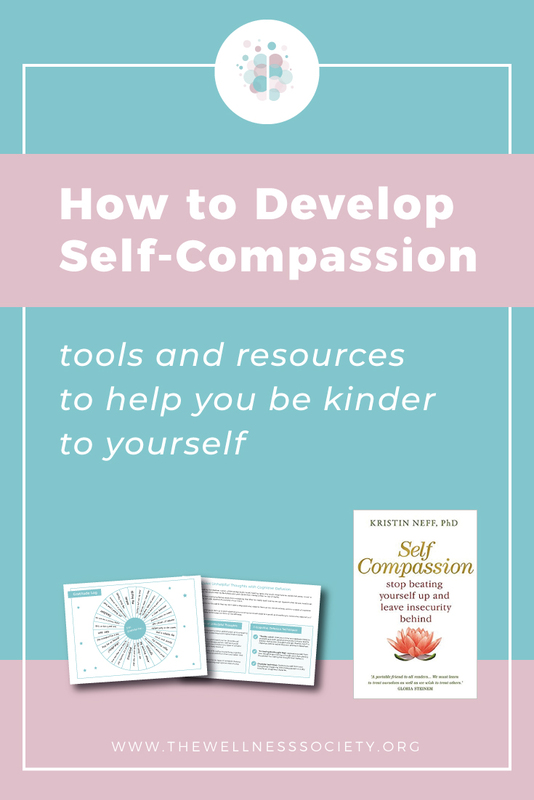 Cutting-edge research shows that self-compassion is not only a skill anyone can strengthen through practice but also one of the strongest predictors of mental health and wellness. The practices in this book have been specially formulated to target and fortify what neuroscientists call the "care circuit" of the brain. Devoting thirty minutes a day for just fourteen days to these simple practices can have life-changing results. Tim Desmond's "Map to Self-Compassion" will engage your mind, heart and spirit. It will improve your ability to motivate yourself with kindness; regulate and defuse intense emotions, anxiety and depression; be resilient during life s challenges; let go of self-criticism and destructive behaviour; heal painful experiences; and be more present and compassionate with others. Experience the benefits firsthand! Features downloadable audio recordings for on-the-go practice. In this ground-breaking new book he explores how our minds have developed to be highly sensitive and quick to react to perceived threats and how this fast-acting threat-response system can be a source of anxiety, depression and aggression. He describes how studies have also shown that developing kindness and compassion for self and others can hep in calming down the threat system: as a mother's care and love can soothe a baby's distress, so we can learn how to soothe ourselves. Not only does compassion help to soothe distressing emotions, it actually increases feelings of contentment and well-being. 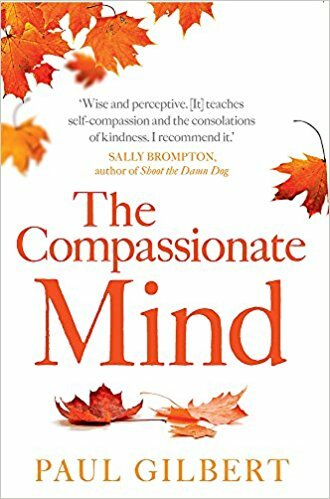 Here, Professor Gilbert outlines the latest findings about the value of compassion and how it works, and takes readers through basic mind training exercises to enhance the capacity for, and use of, compassion.